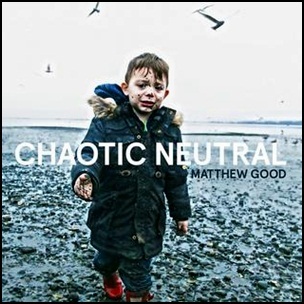 On September 25, 2015, “Warner Music Canada” label released “Chaotic Neutral”, the 10th Matthew Good solo album. It was recorded in 2015, and was produced by Warne Livesey. All tracks by Matthew Good except where noted. 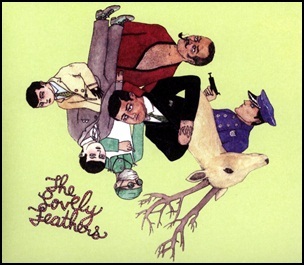 On April 18, 2006, “Equator Records” label released “Hind Hind Legs”, the second Lovely Feathers album. It was recorded in 2006, and was produced by James Shaw and Drew Malamud. 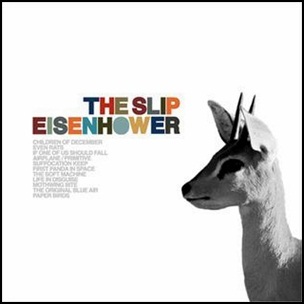 All tracks by Mark Kupfert, Richard Yonofsky, Noah Bernamoff, Daniel Suss and Ted Suss. 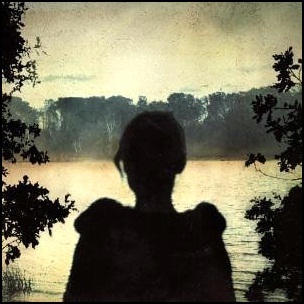 On March 28, 2005, “Lava” label released “Deadwing”, the eighth Porcupine Tree studio album. 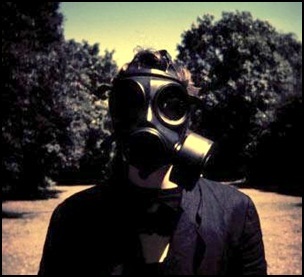 It was recorded March – October 2004, and was produced by Steven Wilson, Gavin Harrison and Richard Barbieri.